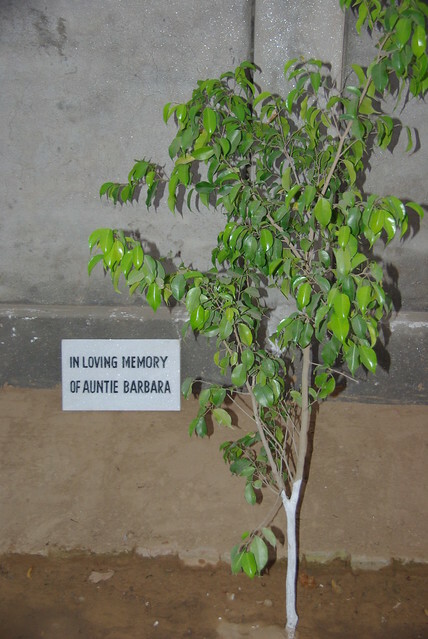 A tree, particularly one that benefits a rural community, can be a lasting memorial to a family member or friend. 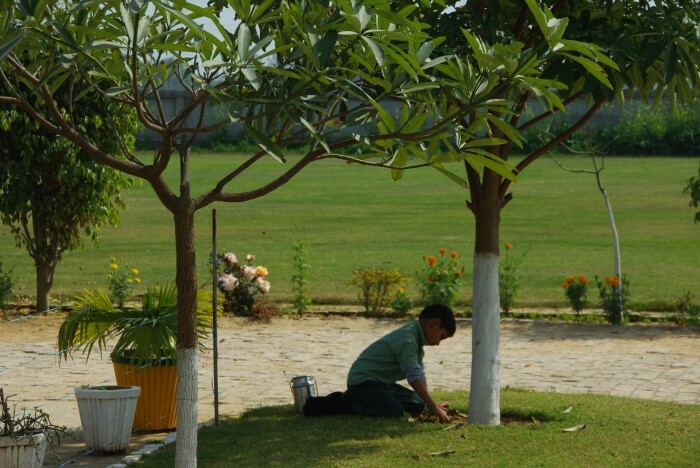 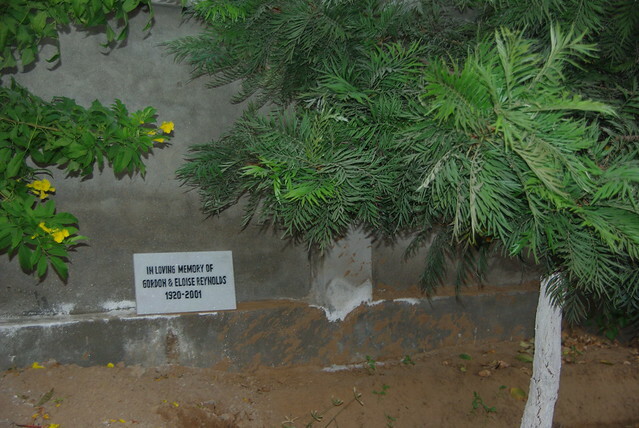 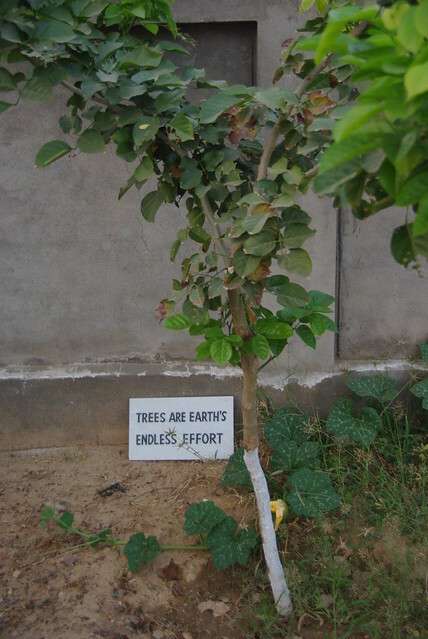 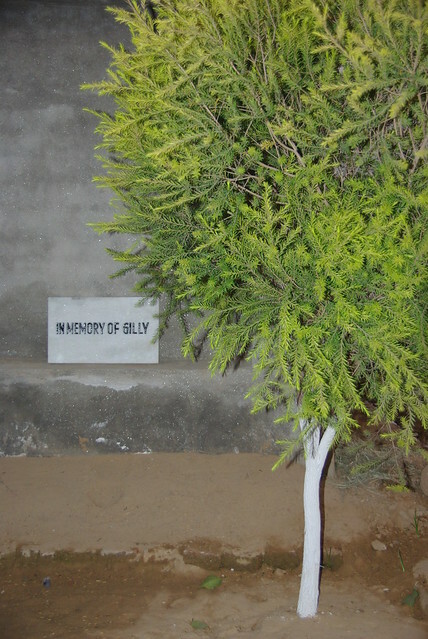 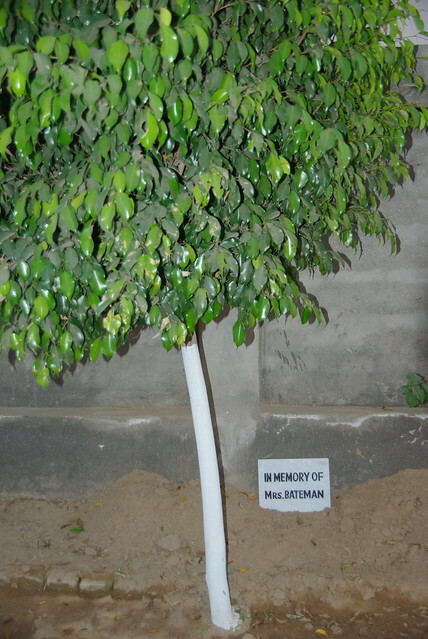 The Buwan Kothi International Trust would like you to help us plant trees around the boundary of the Gilly Mundy Memorial Community School in Haryana in northern India. 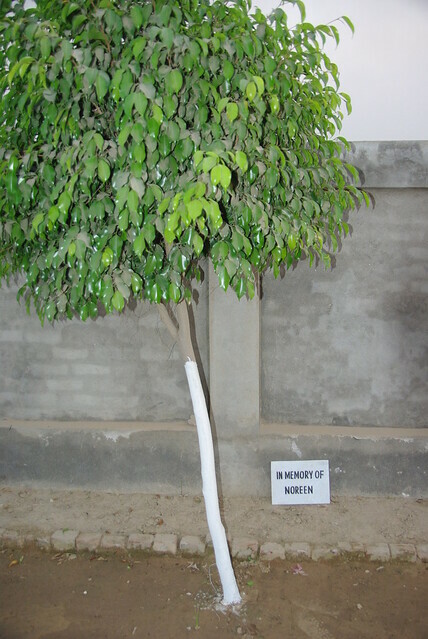 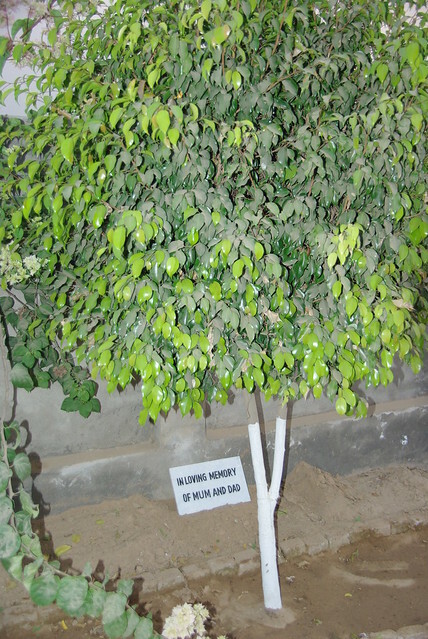 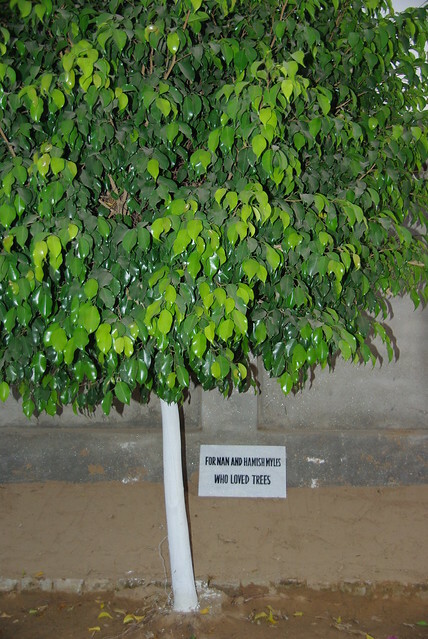 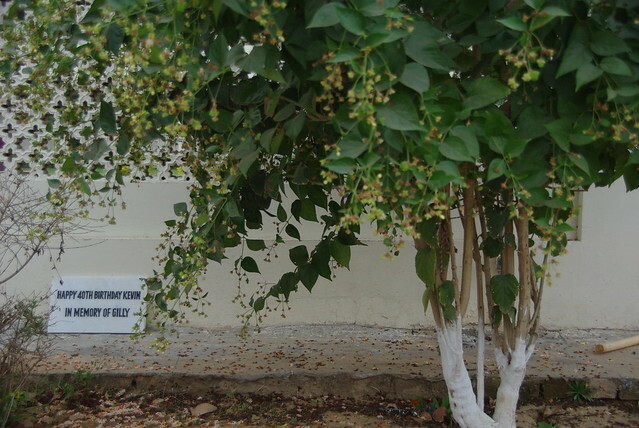 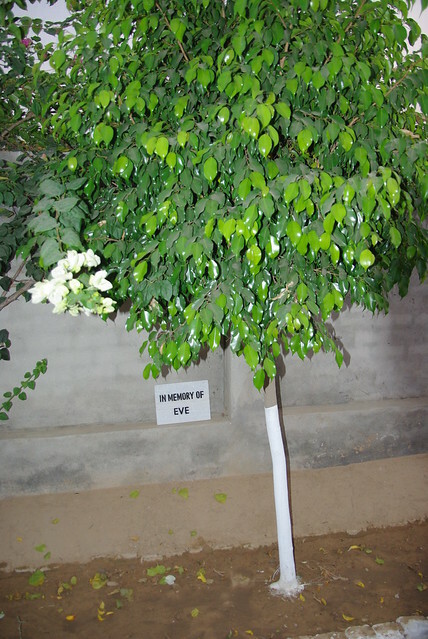 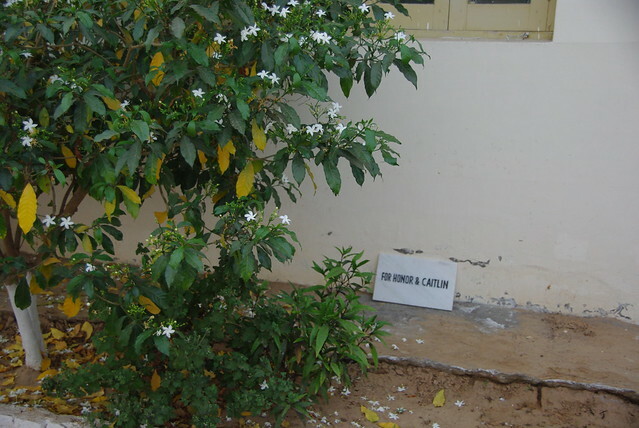 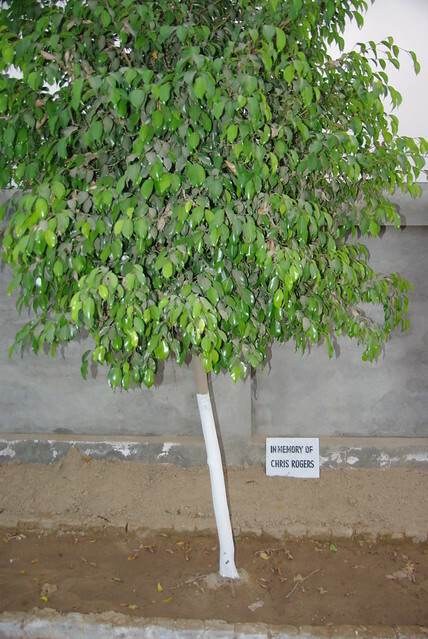 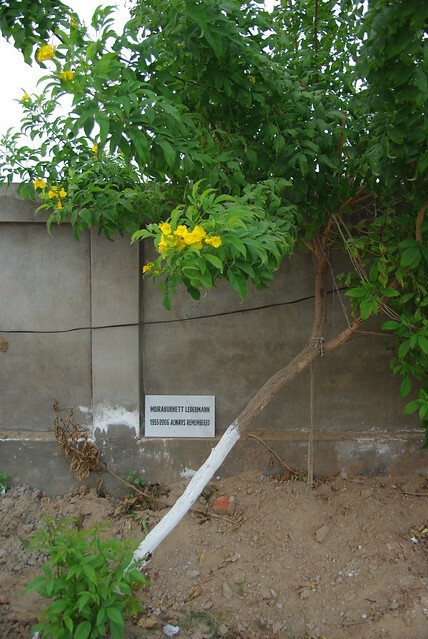 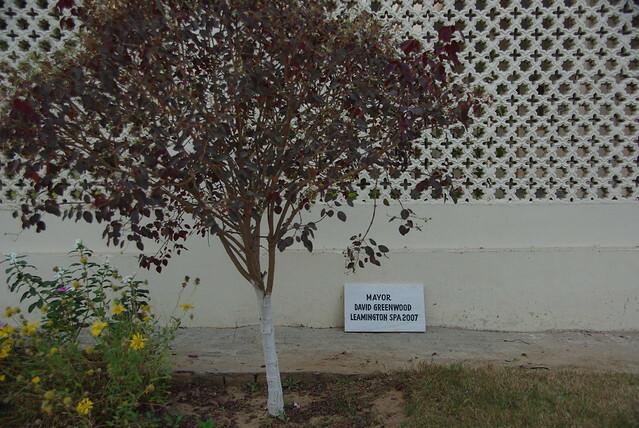 Sponsoring a neem, mango, jamun, banana, ashoka or other local variety of tree at the school costs a minimum of £10. 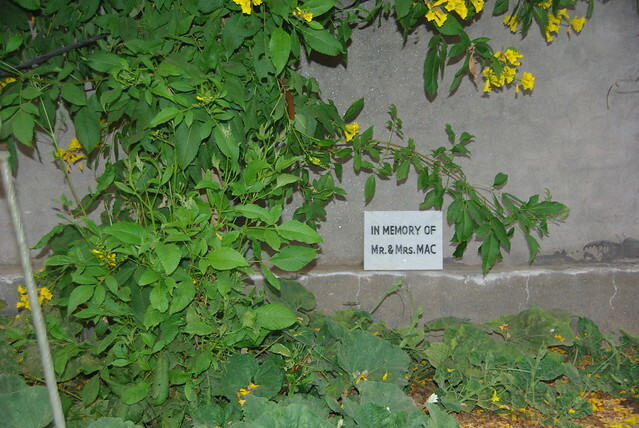 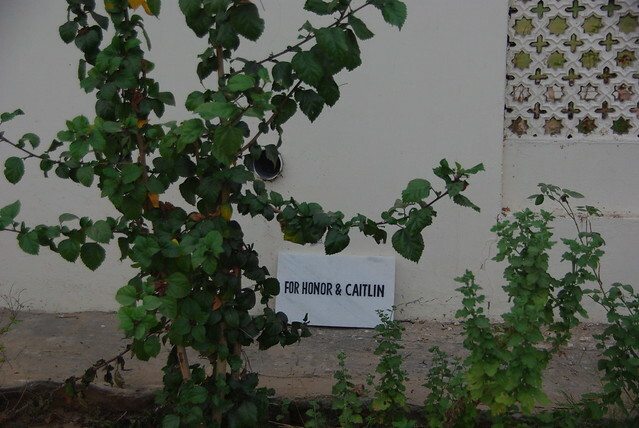 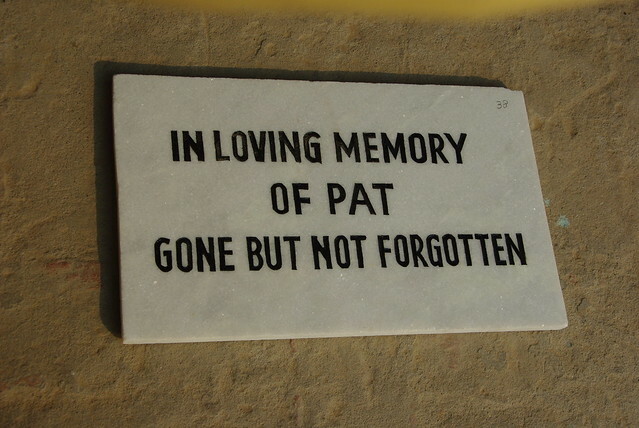 This includes the sapling, a plaque with your own message, a gift certificate if you are ordering a tree as a present and also covers the costs of caring and tending for the tree after it has been planted. 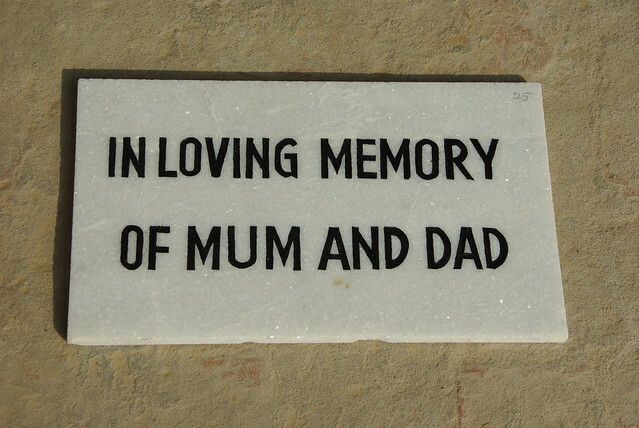 To place an order, download this order form or click on the button below to order online.